The 2018 Thomas Pro features Isaac's signature shape (19.3"x40.3") built with a rigid bamboo x boam core, fiberglass reinforcement, and our new Everlast Base. 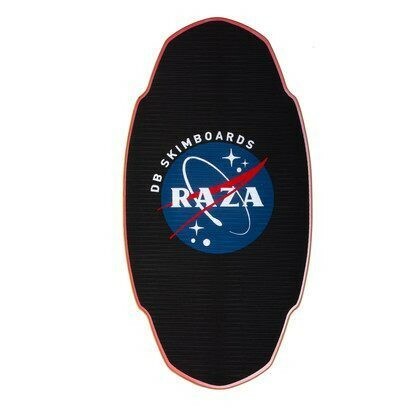 This board dominates high speed technical tricks and jibs. It's wide nose and tails are perfect for nose and tail slides while it's double cutaways keep it tracking straight and spinning flat.